The story behind the name Liberal for the town in Kansas has some distinctly Christian roots. First settled by a man named S. S. Rogers, he would often give a drink of water to those passing by, to which they replied “That’s very liberal of you,” as was common at the time. The act of Christian charity helped the name stick and today Liberal, Kansas, is known for its creative name. 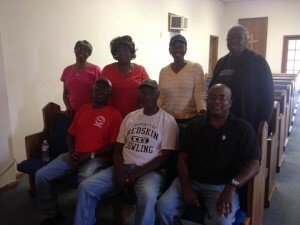 We recently traveled to the town to install some church pews and other church furniture. 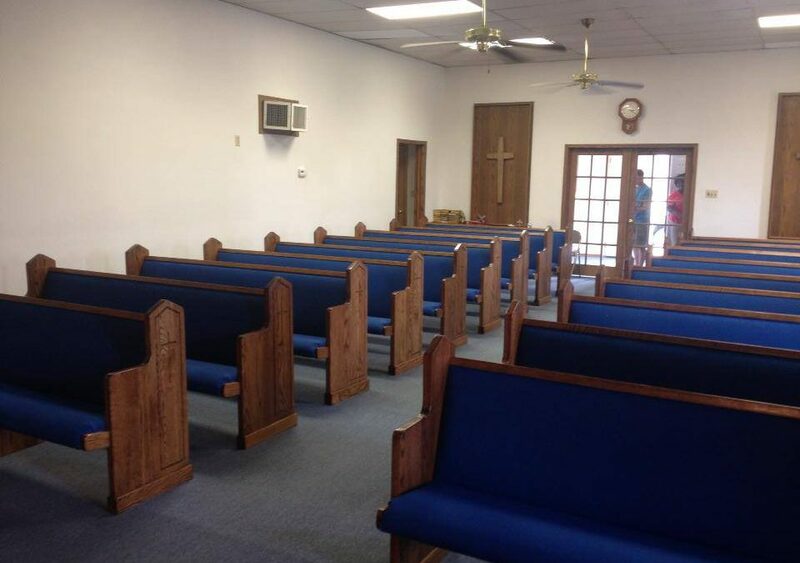 In addition to church pews, we installed church clergy chairs and a pulpit. You’ll notice in the photo of the pulpit there were some existing church pews for the choir and some other church furniture the church wanted to keep. Custom church furniture is a great solution to problems of matching new church furniture to older church furniture because you can match the colors of the wood and the fabrics very closely. For instance, if the church had decided to go with a colonial white instead of keeping the dark brown stain on the wood, it would look out of place. 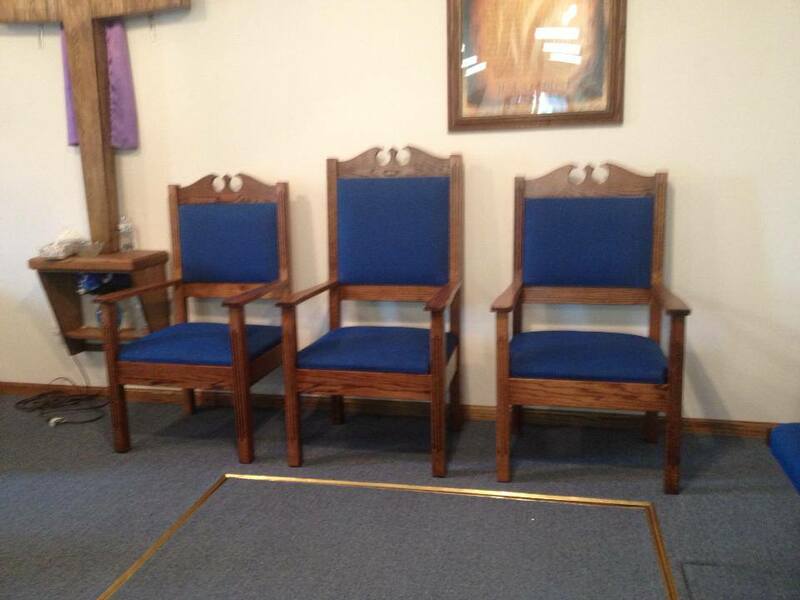 With our custom church furniture, the new and the old look like they were meant for each other. 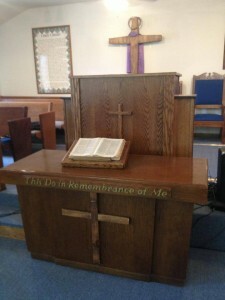 As well as the ability to match existing furniture well, custom church furniture allows for special touches you can’t get with pre-made church furniture. You’ll notice that in this church there’s a very strong presence of the cross throughout the decorations. Between the large cross on the wall behind the pulpit, the cross on the communion table and at the rear of the church, being able to use the same motif on church furniture brings the whole church together. The church pews we built and installed have crosses on the church pew ends, giving a special touch that speaks to this church’s ideals. We had a wonderful time in Liberal, Kansas installing these church pews and always love meeting other Christians across the country! If you’d like to speak with us about getting new church furniture for your congregation, give us a call and we’ll help you figure out what’s right for your church.